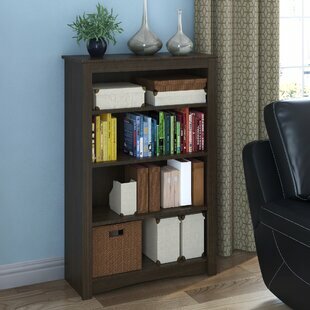 The frame of this Etagere Bookcase makes it sturdy and ensures durability for years to come. 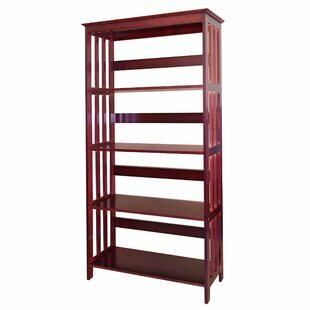 This traditional style Etagere Bookcase has slats on the sides that give it an elegant and classy look. 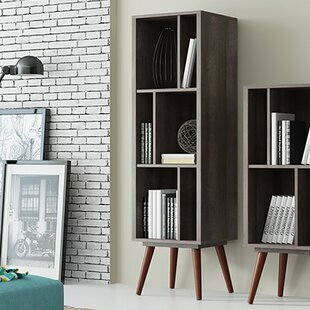 It has an open back and wood legs that complete its overall look. 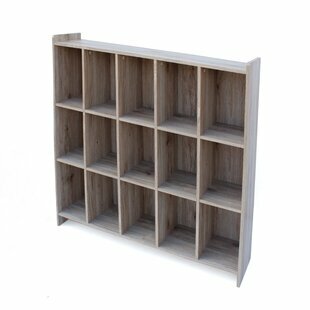 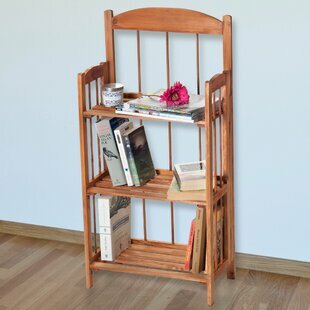 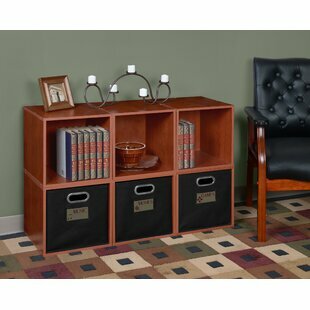 This Etagere Bookcase has four wood shelves, which ensures strength and years of reliable use. 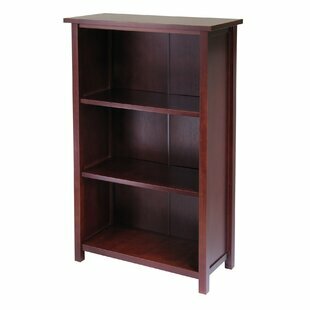 The shelves are spacious enough to accommodate several books of various height and sizes. 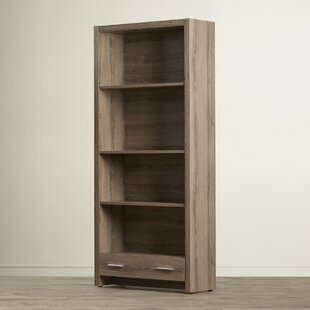 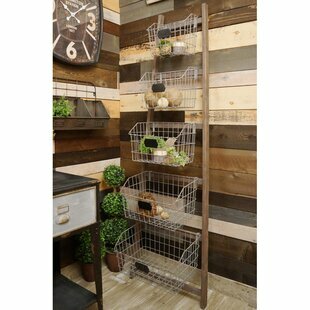 This Etagere Bookcase can be stacked against the... Frame Material Details: Rubberwood Shelf Material: Wood Assembly Required: Yes Overall Product Weight: 41lb.